Winter is coming, which means now is the time to get to Dodge Ram dealers to get the truck that is perfect for winter driving. That’s right; Dodge Ram trucks are made for winter and are the best option for handling rough weather and tough conditions. The Dodge Rams’ available four-wheel drive makes driving on even the slickest winter roads a breeze, allowing you to get everywhere you need to go throughout the winter, regardless of the weather. Want to go see your favorite pro football team compete in the playoffs but a winter storm is rolling through at the same time? Not a problem when you’re driving a Dodge Ram truck. The towing power of Dodge Rams is also a feature that makes it the perfect vehicle for winter travel. Whether you’re towing your snowmobile or helping a friend out of an icy situation, Dodge Rams’ complete towing package will get the job done. Every Dodge Ram comes standard with four and seven-pin harness connectors and electric trailer sway control. 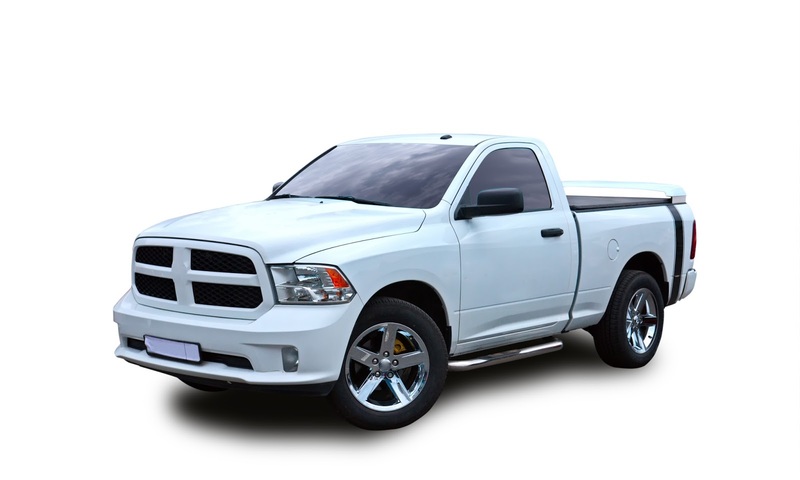 The Dodge Ram Outdoorsman model features an integrated, factory-engineered Class IV receiver hitch, trailer brake control, and 7x11” towing mirrors. Dodge Ram 1500s offer three different types of engines—3.6-liter Pentastar V6, 5.7-liter HEMI V8, and the 3.0-liter turbo EcoDiesel—all of which provide excellent towing capacity, especially for winter hauling. For extra power this winter, drive the Ram 2500, which comes standard with a powerful 5.7-liter HEMI V8, capable of up to 383 horsepower and 400 pounds of torque. The Dodge Ram 2500 is designed to maintain control in all kinds of winter weather conditions. It has a high ground clearance to avoid deep snow drifts and all-wheel drive to increase traction. Besides being efficient and safe trucks in wintry conditions, Dodge Ram 2500 and 3500 models also make for excellent snow-removal trucks because of their ability to be used for plowing. Dodge Ram buyers can even purchase a Snow Chief Package that decks their truck out with plowing necessities. So what are you waiting for? Don’t be limited on the road by weather this winter. Get to your nearest Dodge Ram dealer and get yourself the absolute best vehicle for winter driving.